Close Range insect collection. Photo courtesy the Bell Museum. Exploradome at the Bell Museum. Photo courtesy the Bell Museum. 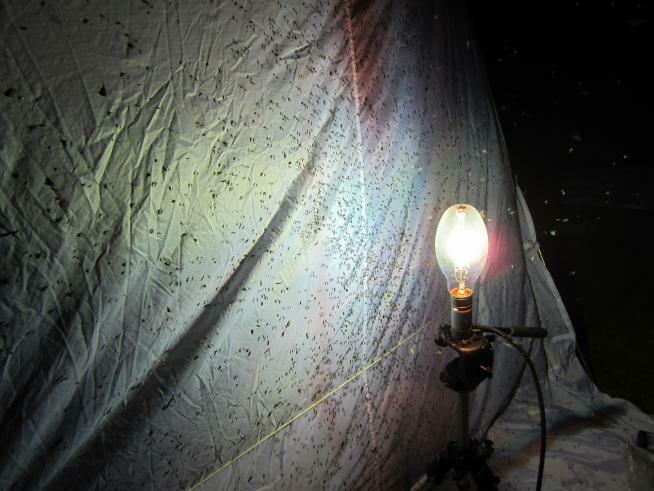 Close Range: Collect night-flying insects with UMN entomology students from sunset to 2:00 AM in our outdoor diorama space; then bring your bug inside to sketch. Other specimens will be available if six-legged creatures are not your thing! Special microscopes and viewing projectors help you make artistic observations of any specimen you choose. Far Afield: Have you been watching Cosmos and yearning to learn more about our place in the Universe? 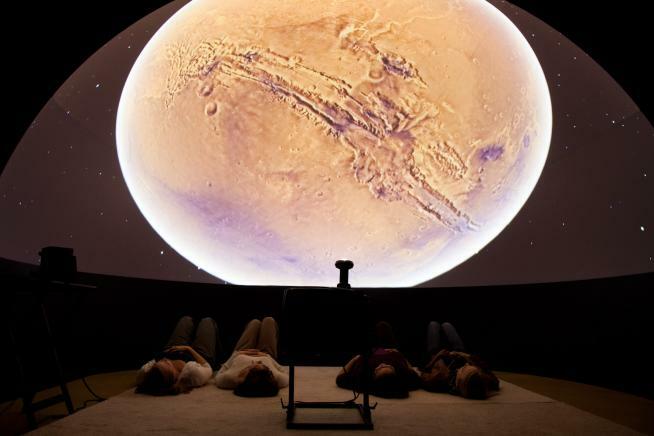 Come see “Cosmic Questions” in the ExploraDome Theater, and we’ll help you find the answers you’re looking for!